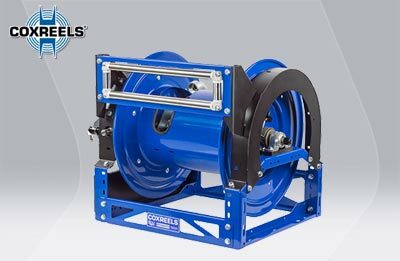 1.0” and 1.5” single body apparatus valves with an integral actuator of your choice - direct or remote. 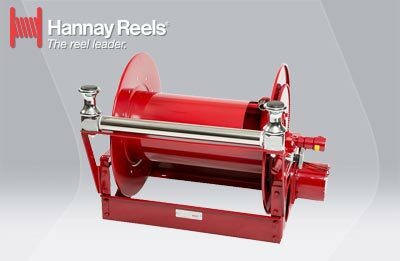 Designed specially for reliability, ease of installation and ease of use. 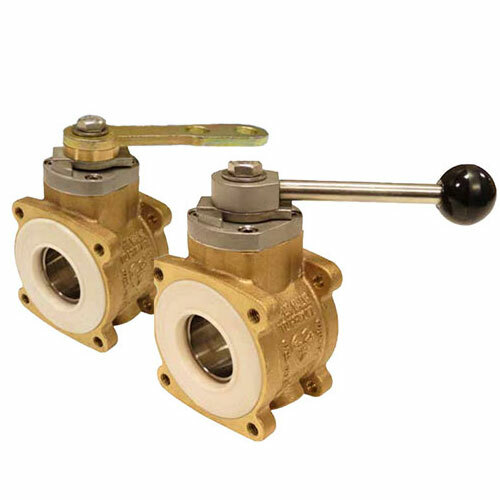 The single body ball valve is designed to the industry standard dimensions. Features the option to select one of eight handle positions with removal of a single bolt. It’s that simple. Coupling the Single Body valves with the Unibody Apparatus line - Elkhart Brass is your total apparatus valve solution. NOTE: See 8-15 for Single Body Adapters.